We’re down to the wire, time is running out for you last minute gift buyers…fortunately for you, Harley-Davidson of Montgomery has some great gift ideas for you here and on our Facebook and page now thru the 23rd. Two different ideas each day one from our parts department and one from motor clothes. Helmets, Chaps, Harley Seats and Backrests, Harley Luggage and a lot more. 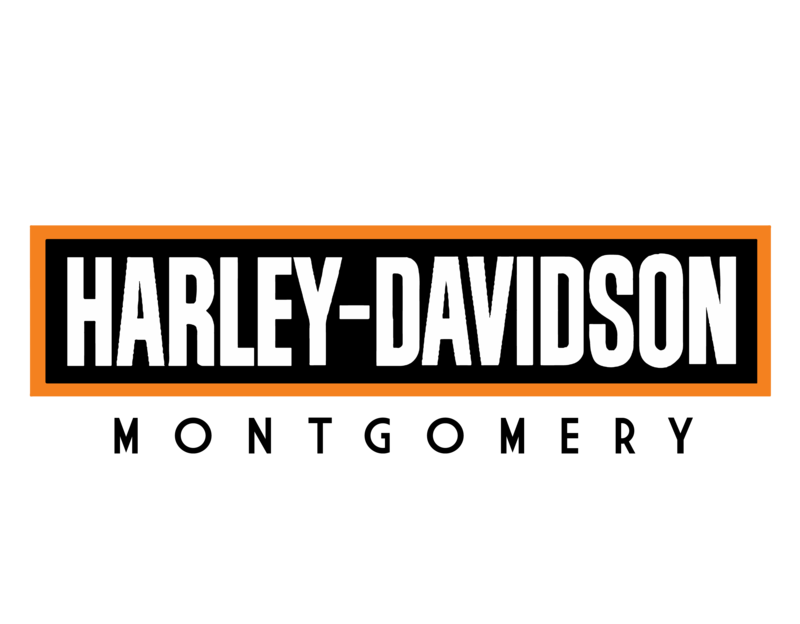 And let’s face it, if you have a Harley person on your list there isn’t one thing they will take back, unless you bought the wrong size. 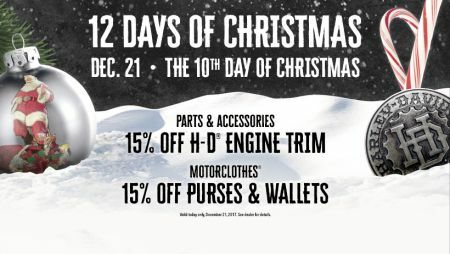 Happy Harley days from Harley-Davidson of Montgomery!